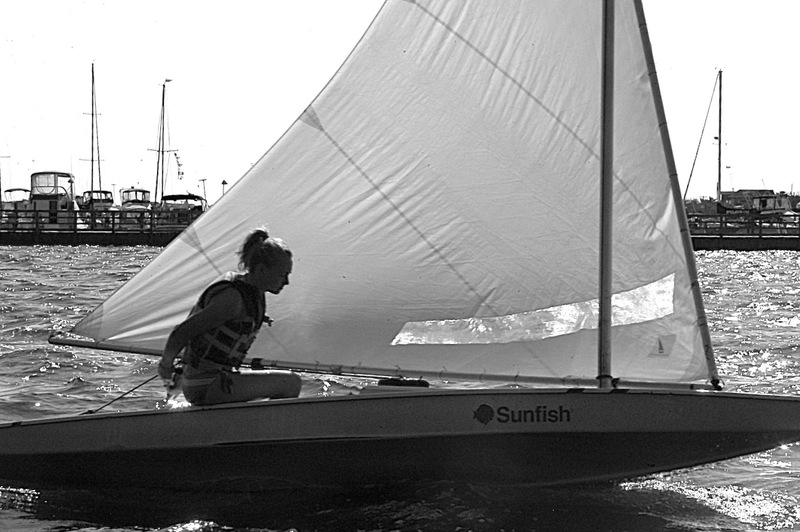 Click the blue link to register for sailing classes and private lessons. We accept all major credit cards with the exception of American Express. Checks should be made payable to “DPOA.” Please print and fill out waver and provide with payment. 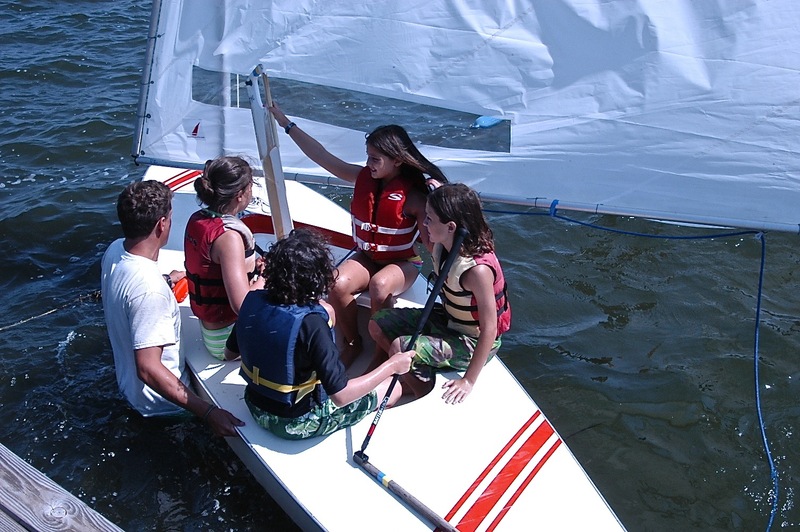 Please show up 5 minutes early for registration & swim tests, and feel free to email info@dunewoodyachtclub.com if there are any further questions.